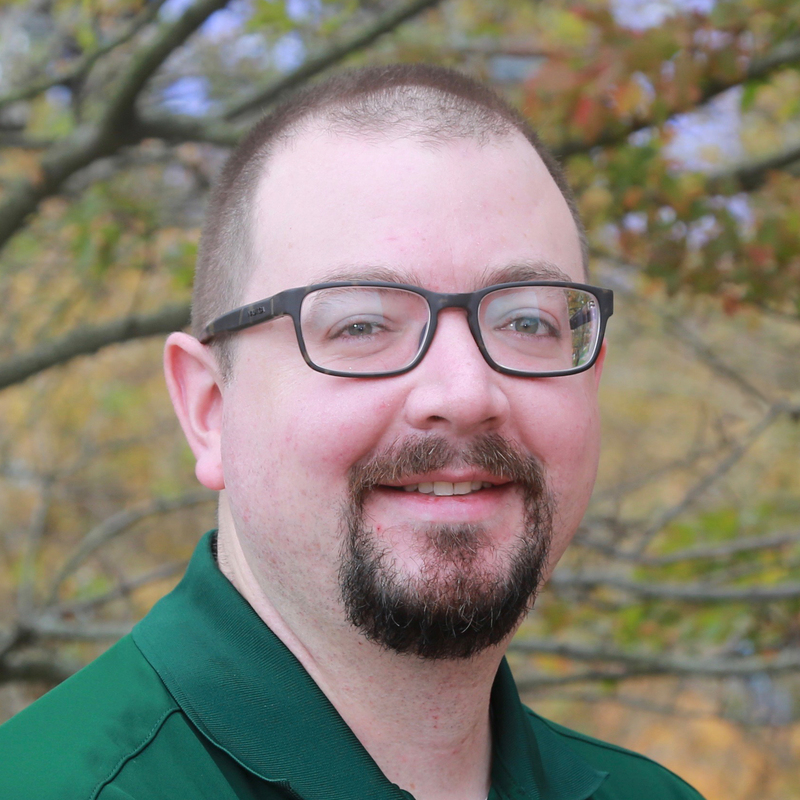 I am an assistant professor in the Department of Software and Information Systems at the University of North Carolina at Charlotte. I am a member of the IEEE and the ACM. I am interested in a broad range of security topics. Most recently, I have focused on building systems that are resilient to attack using a range of techniques, including trusted computing and data provenance. You can find more information about my research and teaching interests on others pages on this site. Prior to joining the faculty at UNCC, I was a research scientist at MIT Lincoln Laboratory in the Secure Resilient Systems and Technology Group working with a number of incredibly talented people. While there, I worked on a range of topics related to computer and network defense. Prior to joining the lab, I received my Ph.D. in Computer Science and Engineering from The Pennsylvania State University from the Computer Science and Engineering Department. I was a member of the Systems and Internet Infrastructure Security Lab where I was advised by Professor Patrick McDaniel. My dissertation focused on building high-integrity systems at scale. I also received my M.S. in Computer Science and Engineering and my B.S. in Computer Engineering from Penn State. I am looking for strong students with an interest in systems security. Students must have a strong technical background, be comfortable with systems work, and be willing to work hard. If you are not a student at UNC Charlotte and you are interested in my research, please apply to the program.